A sturdy shopping bag made from used packaging from our raw materials and animal feed. You can wear this bag over your shoulder. It can accompany you when you do shopping, go to work, or to a picnic on a beach. 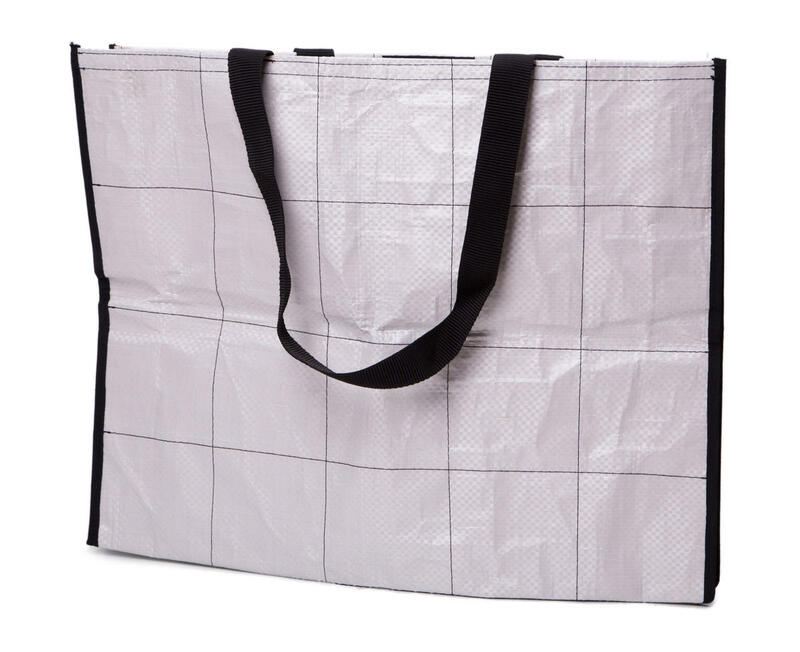 Subject * Product inquiry Recy shopping bag – large (40 × 50 × 10 cm) RMA Misc.